So… what does the land of the rising sun have to offer besides anime and California rolls? Well, Japanese people, like myself, pride themselves on the huge variety of good food that the country has to offer, besides sushi. This article, will primarily showcase some of the best “non-sushi” meals that the Japanese culture has to offer, things that if one looks for, can be found in the Dallas Metropolis. These noodles are not only fried, but come with a delicious Yakisoba sauce, which makes them so good. The noodles alone are fantastic, but the combination with some pork and vegetables inside, make this dish irresistible. Like many Japanese dishes, this one is especially good with rice and some lemon sauce can add to this flavor. It is offered in many Japanese restaurants in the Dallas area and is a must have as either as a side dish or for a lot, a main course. 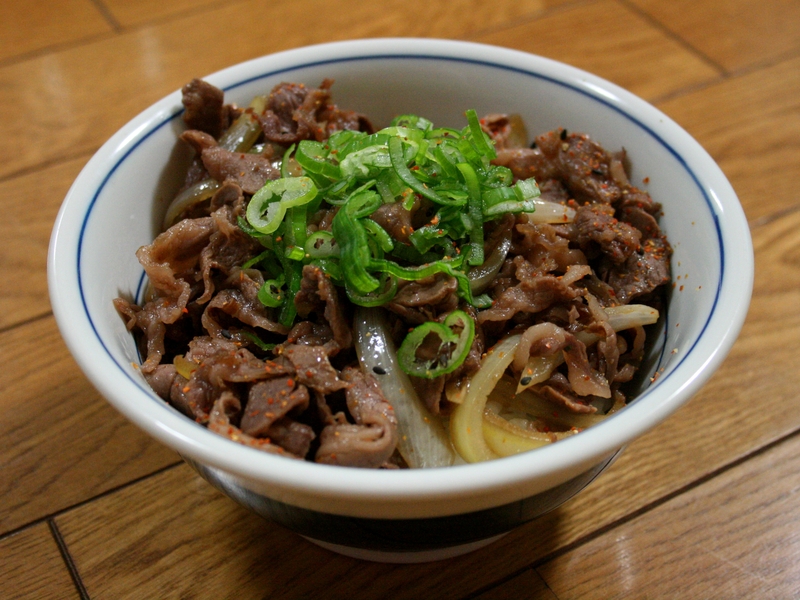 No this is not ramen, but a special thick Japanese noodle called the Udon. It can either come cold or hot, and is often a great side dish to a main course of sushi or anything else that is Japanese. 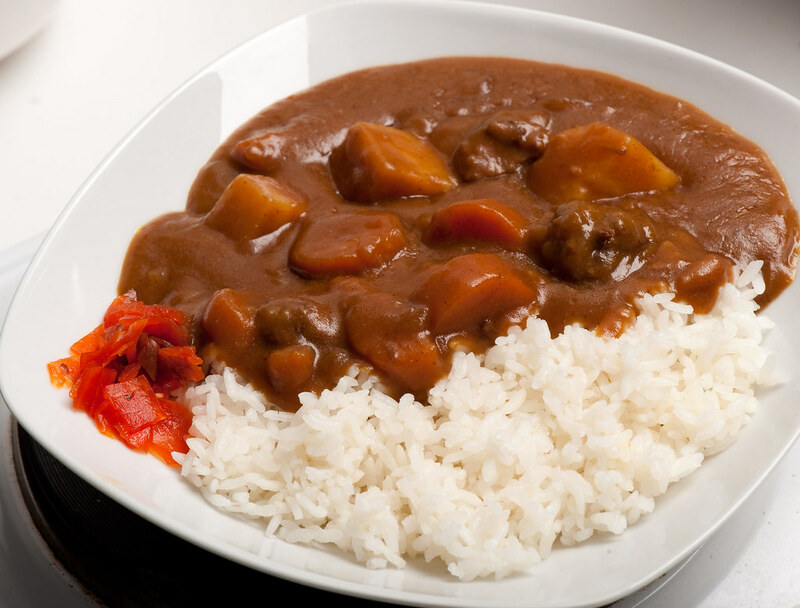 Surprisingly, curry is very popular in Japan and the Japanese curry is special for its sweetness over its spiciness, and its combination with Japanese rice makes it different from its cousins in India. This dish comes in at number 1 for both its taste and cost, as on a usually expensive Japanese menu, this dish can be both fulfilling and very cheap for a Japanese meal. Stay tuned to the Roundup for more student food reviews and countdowns.